Innovation and government don’t always go hand in hand. Yet the opportunity for innovation in the mobility sector has never been so ripe. Companies all over the world are creating and deploying the next generation of disruptive transport solutions, from ride-hailing to bike-sharing – and cities are their playground. While some innovations can thrive independently, many need support from local government to take off. By engaging more closely, cities also have an opportunity to shape these “new mobility” changes for the public good, whether that’s improving safety or reducing congestion. In 2018, the Toyota Mobility Foundation and WRI Brasil teamed up to help bridge this gap between the private sector and city government in partnership with the National Front of Mayors, a nonpartisan organization made up of mayors and cities across Brazil. Together we launched the InoveMob Challenge, aiming to bring local authorities and new mobility solutions to the same table. Through the InoveMob Challenge we hoped to catalyze the spread of new mobility projects around Brazilian cities, giving them a platform, voice and technical support. 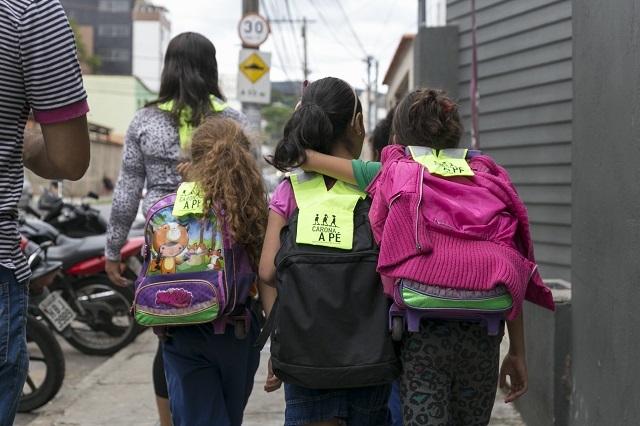 WRI Brasil launched the call for applications in January 2018, with a special focus on solutions that could improve mobility around universities, schools, administrative buildings and central business districts. In March 2018, a committee of specialists in innovation and urban mobility selected the 12 most promising startup proposals from a submission pool of more than 80. After several rounds of workshops and technical support, the projects presented their solutions to more than 120 public authorities, including mayors. Cities were excited about the opportunity to be on the frontlines of innovation. A new committee then selected five finalists operating across five different cities – Juiz de Fora, Brasília, São Paulo, Belo Horizonte and Fortaleza – to receive financial and technical support for pilot projects through the end of 2018. Bikxi is a São Paulo-based bicycle ride-hailing service. The company uses electric-assisted tandem bicycles, and the passenger can choose whether to pedal along or enjoy the ride. 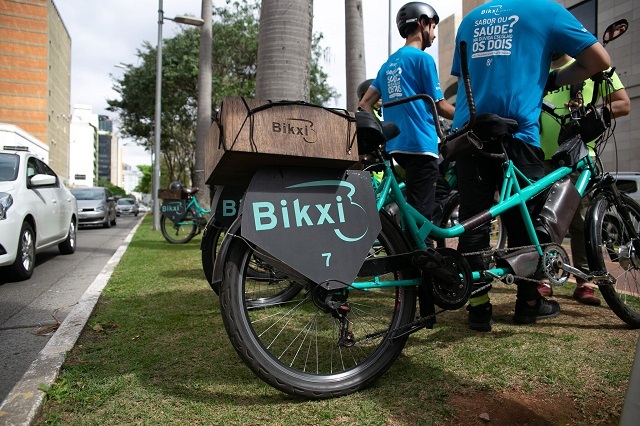 With the support of InoveMob, Bikxi expanded its operations in São Paulo to a new route along Berrini Avenue and produced more bicycles to increase capacity. On the new route, almost 300 rides were completed in November, with 92 percent of rides receiving a five-star rating from passengers. Carona a Pé is an initiative that encourages children to walk to school by creating walking routes and encouraging them to go in guided groups. Starting with three private schools in São Paulo, Carona a Pé creates routes up to 2 kilometers long among the homes of children who live near their schools. Every day, a parent or a teacher picked up children along the route and led them to school in the morning, then back home in the afternoon. The objective was to make children think about how they move around the city and encourage them to be sustainable at a young age. Carona a Pé used InoveMob’s support to expand the program to Belo Horizonte, where they worked with public schools for the first time. Sixty-six children across eight schools in Belo Horizonte participated for the duration of this pilot project. 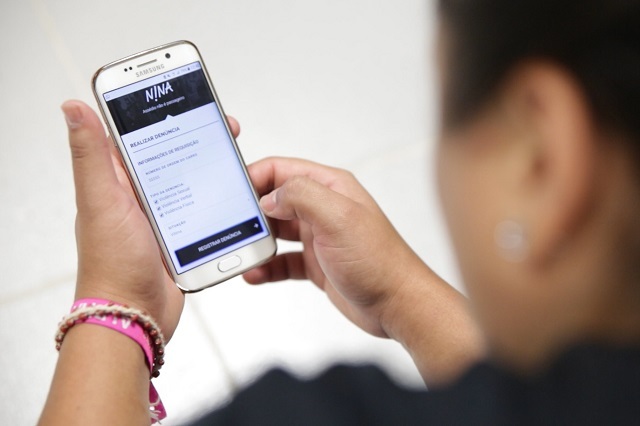 Based in Fortaleza, Nina is a platform that allows public transport users to report harassment they suffer or witness. Designed to help women, who face disproportionate harassment using public transport, it can be integrated into different transport apps, from route-planning to ride-hailing. With InoveMob’s support, Nina partnered with Fortaleza to expand the project from a university pilot to an entire city. Fortaleza worked with Nina to integrate the tool into the city’s bus route planner: every time a complaint is issued, the police are notified, and bus surveillance videos are automatically sent to the Nina team. In addition, Fortaleza launched a multi-stakeholder, citywide initiative to combat sexual harassment in public transport. 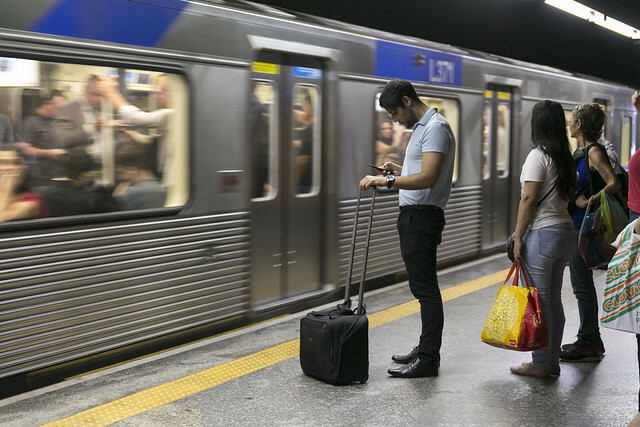 OnBoard Mobility is an electronic ticketing solution for public transport initially launched in São Paulo. The service allows public transport users to charge local transport smartcards through their app or Facebook Messenger, avoiding the lines common at terminals. With InoveMob, the company increased its operations in São Paulo, almost tripling its number of frequent users ‒ people who bought at least one ticket in a 45-day period ‒ in only four months, going from 451 frequent users in July 2018 to 1,279 in November 2018. In November, OnBoard Mobility expanded to Belo Horizonte too. The InoveMob winner, Bynd, is a creative carpooling solution that allows companies to hire and offer ride-sharing for employees. 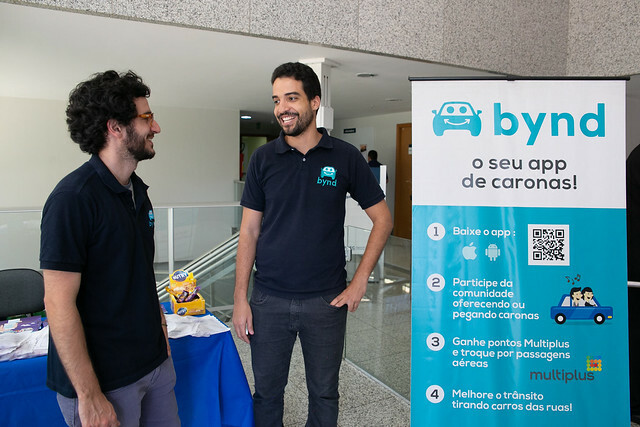 During the Challenge, Bynd worked directly with the city of Juiz de Fora and the Ministry of Cities in Brasília, providing nearly 900 rides between August and November 2018. The pilot program was such a success that both cities decided to continue with the initiative after InoveMob ended. The great performance of the startup and the high satisfaction rates of its employees set Bynd apart. The InoveMob committee awarded the company $100,000 to scale up its operations. All five finalists will continue to receive technical support from WRI Brasil and the Toyota Mobility Foundation through 2019. Ultimately, the InoveMob Challenge demonstrated that it is possible for startups and local authorities to work together, creating better results for companies and the public. Francisco Minella Pasqual is an Urban Mobility Intern at WRI Brasil. Guillermo Petzhold is an Urban Mobility Specialist at WRI Brasil.